Sustainable fragrances aren't going anywhere Eco-chic beauty always seems to have a major moment in the springtime but Wendi Berger, creator of the certified natural fragrance brand Pour le Monde, says the sustainability theme is continuing to emerge in the fragrance world. "There is a surge in perfumes that are sustainable, eco-friendly and transparent with their ingredients," she says. "We've also seen consumers crave scents that are vegan and cruelty-free as well." 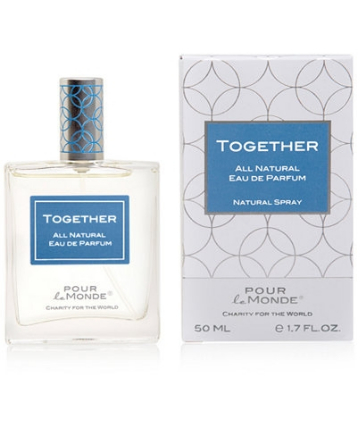 To indulge in sustainable scents this spring, Berger suggests Pour le Monde Together Eau de Parfum, $82, as it's free of harmful chemicals and additives and is also cruelty-free.